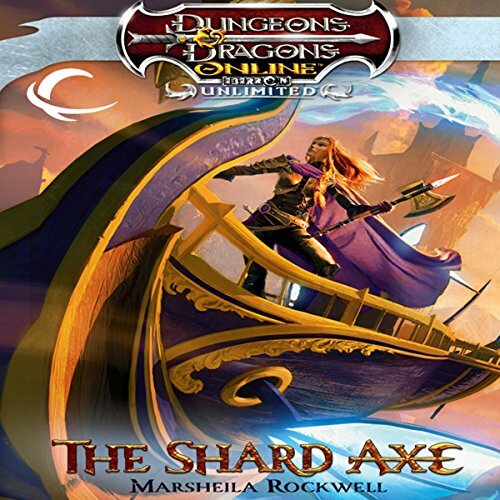 Zeige Ergebnisse von "Marsheila Rockwell"
Created in conjunction with the latest update for the Dungeons & Dragons online game, this exciting adventure continues the story of Sabira from The Shard Axe, featuring an underground expedition in dark caverns, drow intrigue, powerful artifacts, and unrequited love. 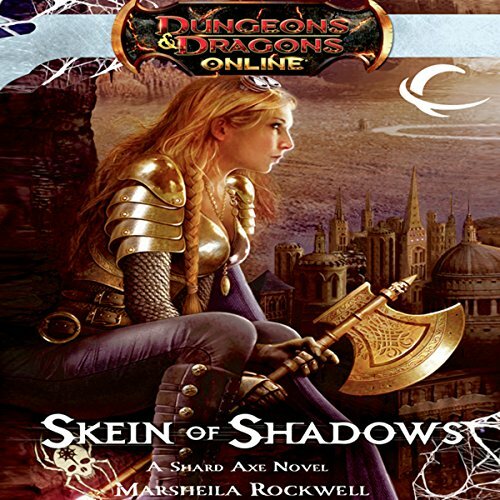 A mission she doesn’t want, to protect and defend a dwarf she can’t forgive, in a city full of enemies.... Sentinel Marshal Sabira d’Deneith has her work cut out for heras she searches for a killer whose methods seem eerily familiar.... Blending adventure fantasy and hardboiled noir fiction, The Shard Axe brings the broader world of Eberron to the setting of the immensely popular game, Dungeons & Dragons Online: Eberron Unlimited. 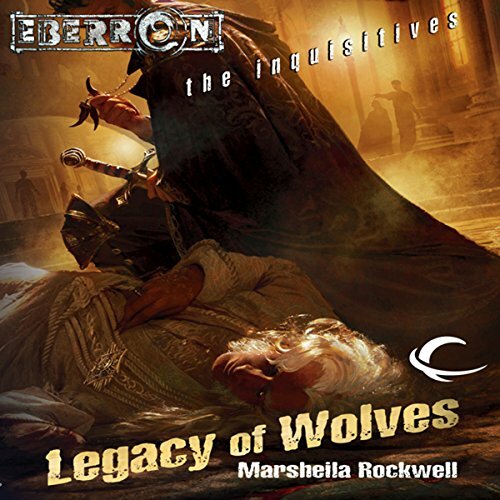 Explore the dark under-belly of Eberron with it's version of the private detective - The Inquisitives! A series of grisly murders has shaken the small city of Aruldusk. Both the Church and the Crown send in agents to investigate. But when the body count continues to rise, these rival factions will have to learn to work together to track down the killers - even if it means hunting through the highest reaches of power.